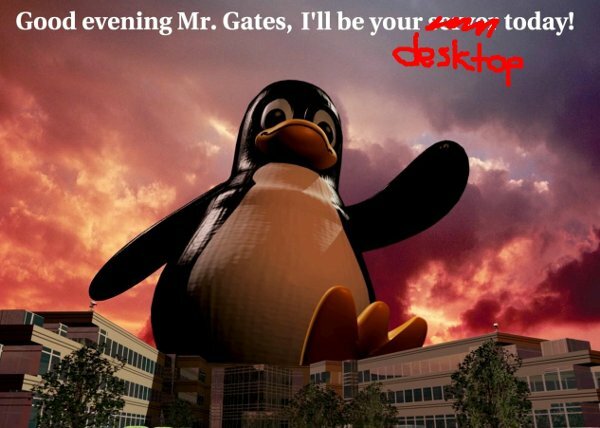 I’ve been using Linux exclusively on my computers for about a decade. I’ve been advocating and recommending free software solutions to friends, families, and business partners for a couple years. I know I’m an early adopter, but the landscape for desktop operating systems has changed pretty dramatically in the last couple years, and all signs suggest that it’ll continue to evolve. Web-based computing, netbooks, Google Android, the convergence of smartphone functionality — all of this and more is working against the traditional fat desktop OS maintained by Microsoft . No, the need for Windows on a full-blown desktop PC will likely never go away, but its place as the de facto way in which we compute is slowly disappearing.